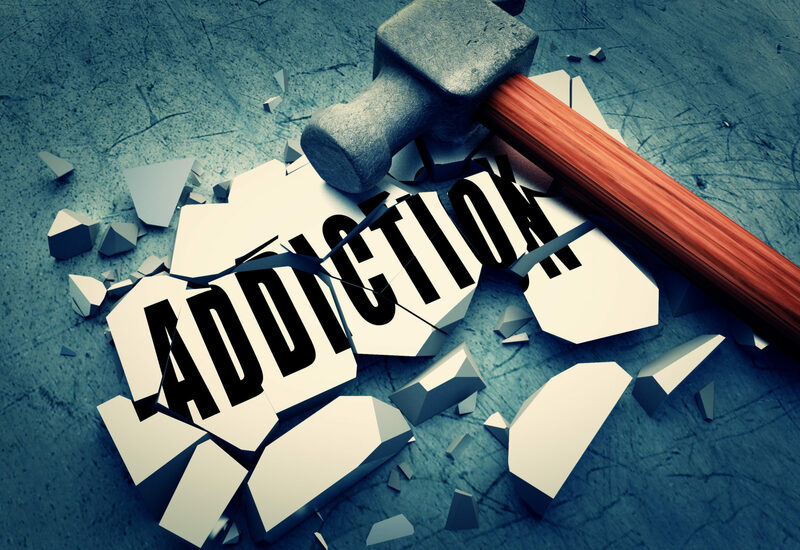 When an addict’s supply is cut off, it’s usually an agonizing journey through withdrawal to the other side of the addiction; where the poison finally loosens its grip on the person, giving him a new chance at life. I’m not talking about a chemical dependency this time, but a far more deadly condition: government addiction. If you are feeling effects from this imaginary government “shutdown,” even as simple as having noticed it, you are most likely somewhat addicted to government. Do you feel as though you are suffering because you don’t have enough government? Are you buying into the hysterics coming from the government extremists wanting the shutdown to end? Other signs of addiction can include a desire to see taxes increased, a call to build border walls, the obsession to outlaw tools of self-defense while saying that’s what police are for, and many other things. Those aren’t the cravings of a healthy mind or spirit. If you’ve ever wanted more government than you have, you are addicted and on a self-destructive path. Are you suffering any discomfort or emotional distress at all? If so, you are feeling the effects of withdrawal caused by your government addiction. I’d love to help you kick your habit. You may think I’m joking; I’m not. Like all addictions, breaking the addiction to government is going to hurt. Withdrawal is never fun. It is so much easier to chase after one more hit; one more law to ease the pain for the moment. If someone offers you a hit of government, and you take it, you’ve fed your addiction. You’ve kicked the can down the road. You’ve delayed healing rather than facing the problem and dealing with it in a responsible manner. It’s your choice. This unique chance to break your addiction won’t last forever. When it ends, and someone offers you a hit of your old vice, I hope you’ll be strong enough to say “no.” To say you don’t need the poison anymore. If you need someone to talk to, to help you through the pain of withdrawal, I’m here for you. I’m completely serious.